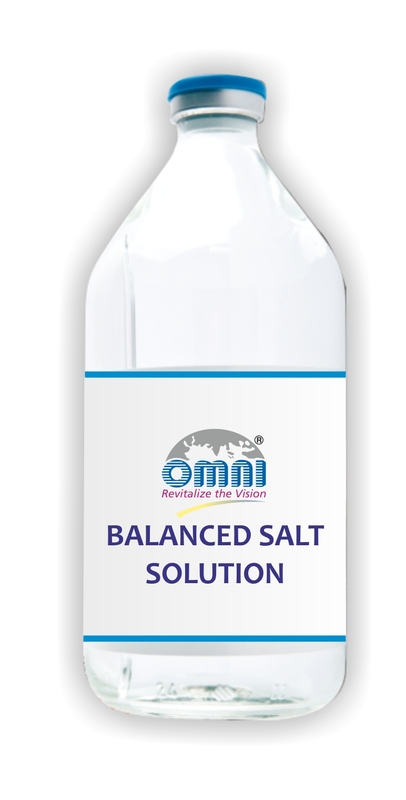 Physiologically balanced salt solution is to use during ophthalmic surgery protecting corneal endothelium. Close similarity with aqueous and vitreous humor alike in amount of different salts maintains endothecial functions for long. 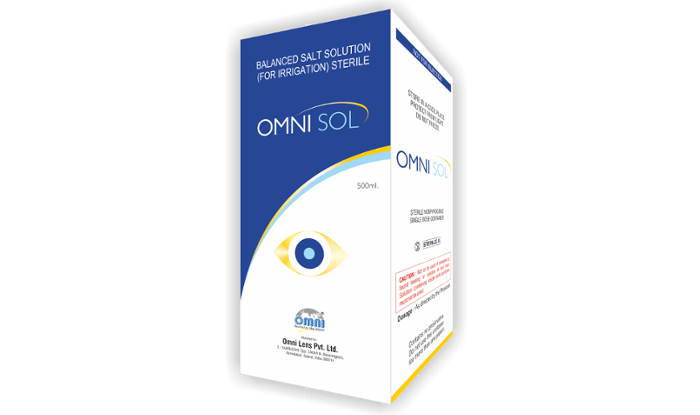 For use as an extraocular and intraocular irrigating solution during ocular surgical procedure involving perfusion of the eye with an expected maximum duration of less than 60 minutes. There are no specific contraindications for this preparation. Not for injection or intravenous infusion. Do not use unless package is clear, seal is intact, container is undamaged. Do not use if product is discolored or contains a precipitate. SINGLE patient use only. The content of this bottle should not be used in more than one patient. The use of additives with this solution may cause corneal decompensation. 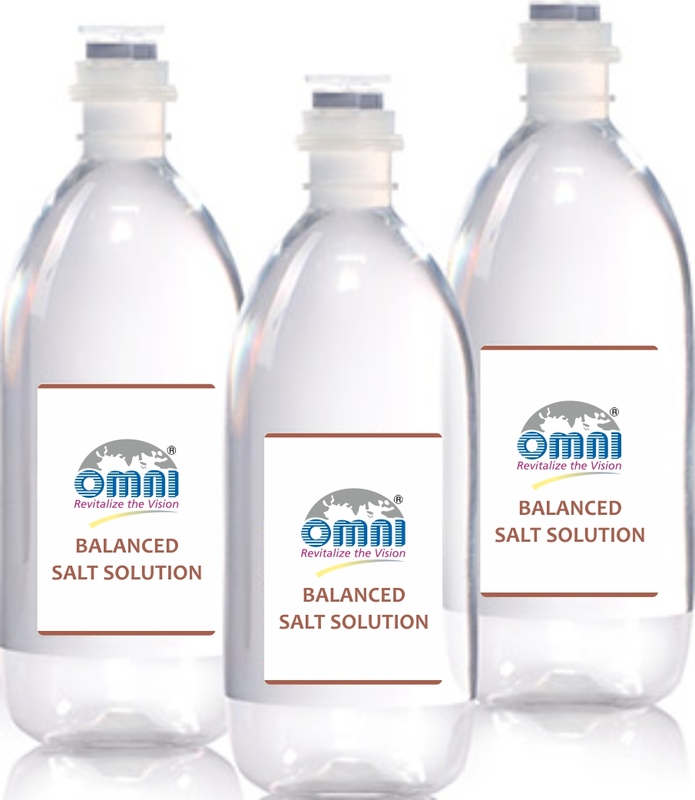 This solution contains no preservative; unused content should be discarded. Open under aseptic conditions only. Prior to use, check the following: tip should be firmly in place, irrigating needle should be properly seated; squeeze out several drops before inserting into anterior chamber. The needle should be removed from the anterior chamber prior to releasing pressure to prevent suction. 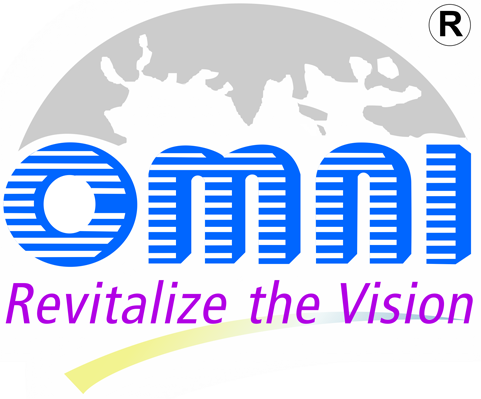 Studies suggest that intraocular irrigating solutions which are iso-osmotic with normal aqueous fluids should be used with caution in diabetic patients undergoing vitrectomy since intraoperative lens changes have been observed. There have been reports of corneal clouding or edema following ocular surgery in which Balanced Salt Solution (Sterile Irrigating Solution) was used as an irrigating solution. Irrigation or any trauma to the corneal endothelium may result in corneal swelling or bullous keratopathy. Postoperative inflammatory reactions as well as incidents of corneal edema and corneal decompensation have been reported. Water for injections B.P. q.s.